The sub-compact sedan segment is packed with cars from Maruti Suzuki, Honda, Hyundai, Ford, Volkswagen and Tata. 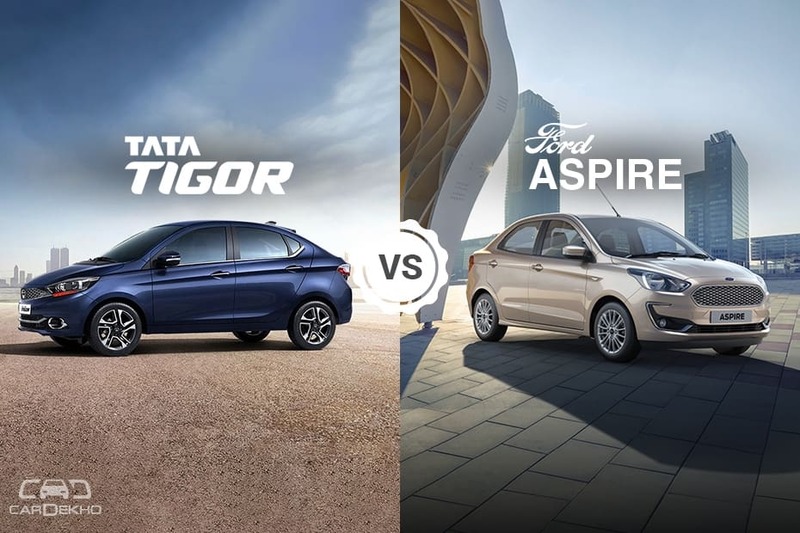 Two of these cars - Tata Tigor and Ford Aspire - have now been updated. So let’s find out which of these updated sedans deserve your hard-earned money. 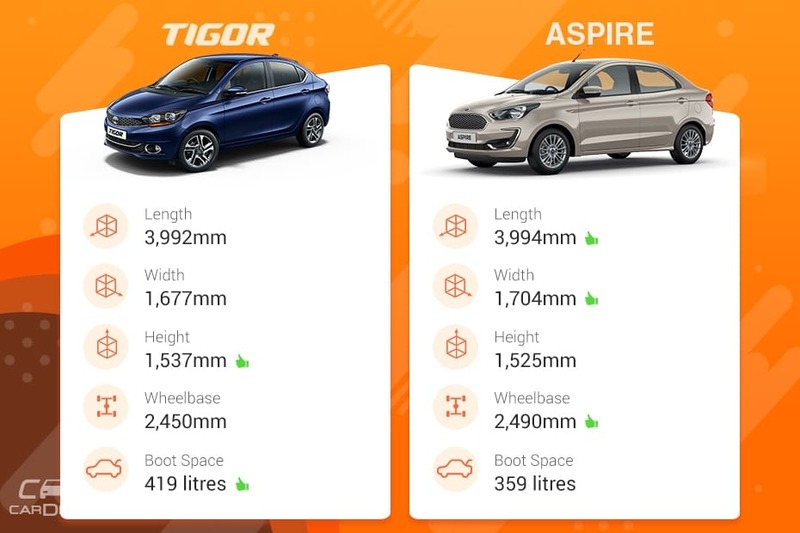 The Aspire is longer and wider than the Tigor. It also has a longer wheelbase. So, theoretically, it should be more spacious. When it comes to luggage carrying capacity, the Tigor outclasses the Aspire with a boot space of 419 litres. Both the sub-compact sedans come with a 1.2-litre petrol engine. Take the Tigor JTP powered by the 1.2-litre turbo-petrol engine out of the equation and it’s the Aspire that is the more powerful car here. 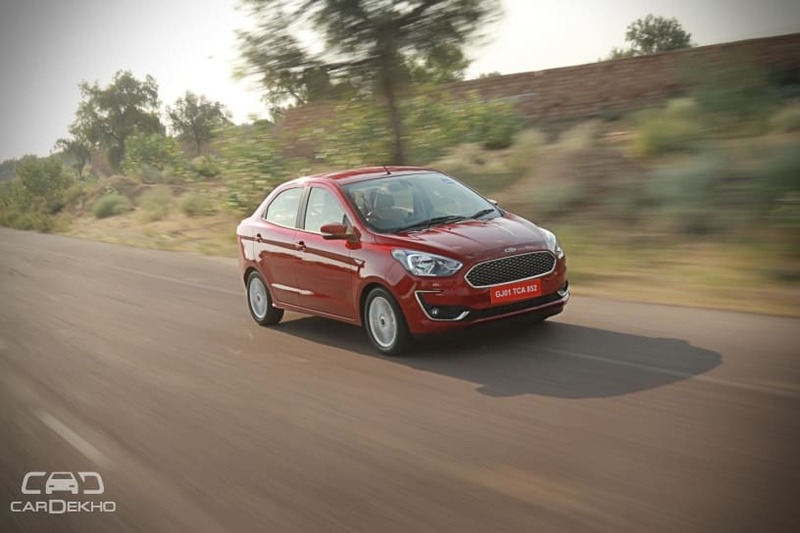 Its 1.2-litre petrol engine makes 11PS/6Nm more than the Tigor’s. Transmission duties on both the cars are taken care of by a 5-speed MT. Both the cars are available with the option of an automatic transmission as well. Where the Tigor gets a 5-speed AMT, the Aspire comes with a 6-speed torque converter unit. The Aspire automatic comes with a more powerful 1.5-litre petrol engine that makes 27PS/30Nm more than the manual Aspire. 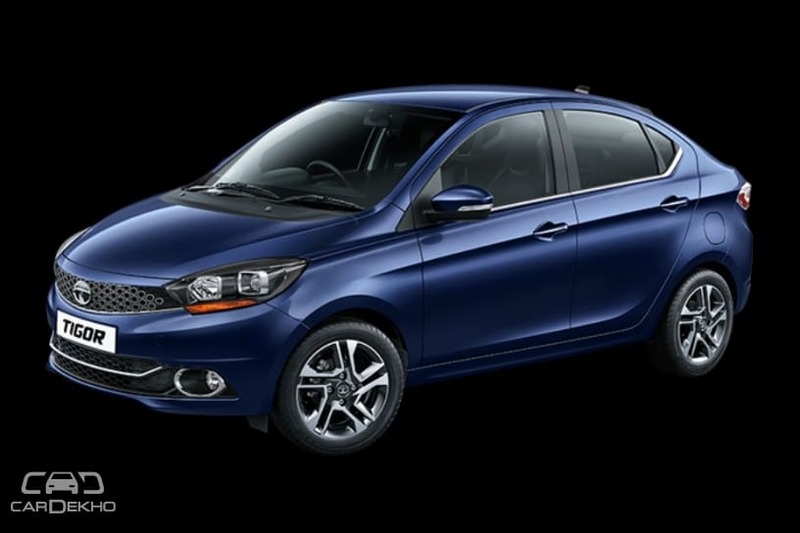 Tata recently launched the JTP variant of the Tigor. It is powered by a turbocharged petrol engine that makes 114PS/150Nm, 29PS/36Nm more than the standard Tiago. As far as manual transmission is concerned, the Tigor JTP is the most powerful car here. When it comes to fuel economy, the Aspire 1.2-litre is the more frugal car here, albeit by only 0.1kmpl. The Aspire not only gets a larger 1.5-litre diesel engine but is more powerful too. It makes 30PS/75Nm more than the Tigor’s 1.05-litre motor. Transmission duties on both the cars are handled by a 5-speed MT only. Neither of the two cars comes with an option of automatic transmission here. The Aspire continues to be the more frugal one here as well. Variants: Here we will compare only the similarly priced variants of both the cars. Other: Manual AC, tilt-adjustable steering, adjustable front headrest, central locking, front power windows and internally adjustable ORVMs. 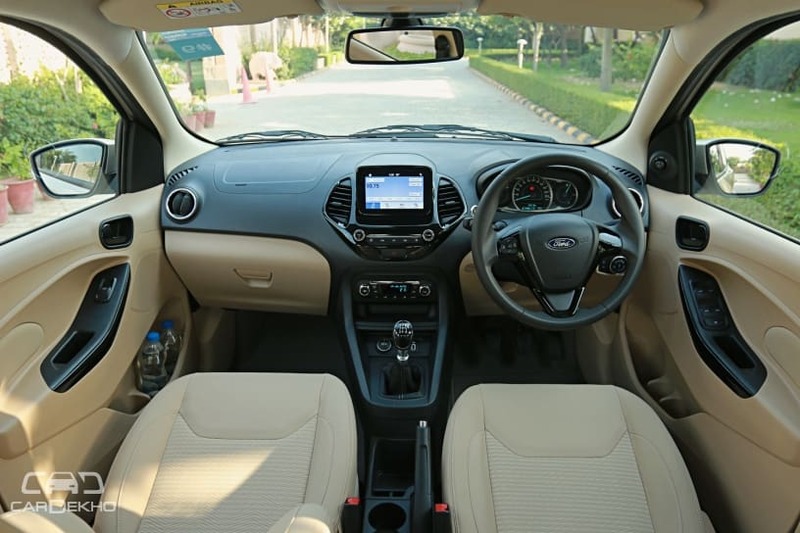 What Tigor XM Offers Over The Aspire Ambiente: Multiple driving modes, rear power windows, rear centre armrest, ConnectNext Harman infotainment system with Bluetooth and height-adjustable driver seat. What Aspire Ambiente Offers Over the Tigor XM: ABS with EBD, rear parking sensors, adjustable rear headrest and day/night IRVM. Verdict: Although the Tigor appears to be better equipped than the Aspire, we recommend you to go for the Aspire as it gets the basic safety features right (gets ABS with EBD). The Tigor does get dual front airbags but misses out on ABS and EBD, which is a miss in our opinion. 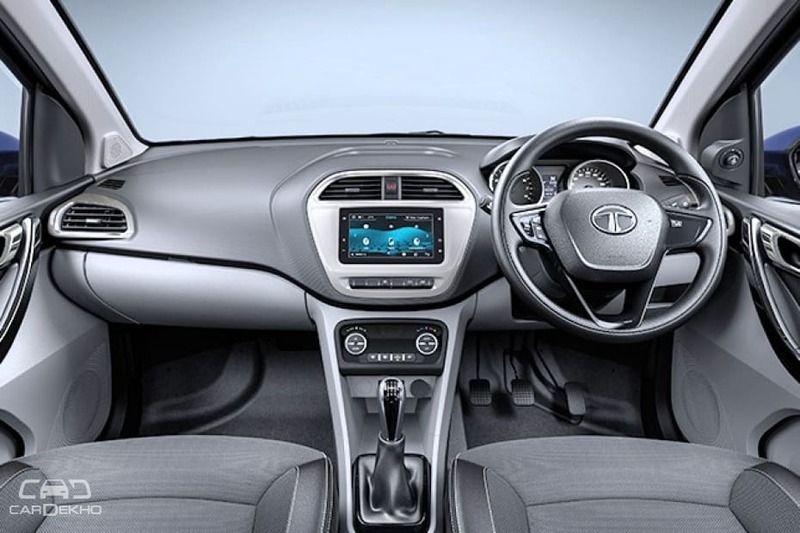 What Tigor XZ Offers Over The Aspire Trend: Multiple driving modes, front fog lamps, electrically adjustable ORVMs, cooled glovebox and steering-mounted controls. Verdict: The Tigor is our pick here. Despite being upto Rs 5,000 more affordable than the Aspire, the Tigor is better equipped as it gets features such as front fog lamps and electrically adjustable ORVMs, among others. Infotainment system: 7-inch touchscreen infotainment system. Others: Front fog lamps, rear defogger, electrically adjustable and foldable ORVMs, reverse parking camera, steering-mounted controls, auto climate control. What Tigor XZ+ Offers Over The Aspire Trend+: Mulitple driving modes, alloy wheels, Android Auto support and cooled glovebox. What Aspire Trend+ Offers Over The Tigor XZ+: Adjustable rear headrest and navigation support for the infotainment system. Verdict: Both the cars appear neck to neck here but if you talk about the value associated with features, we will pick the Tigor over the Aspire simply for the extra features it offers. For a premium of upto Rs 10,000, the Tigor gets alloy wheels, cooled glovebox and a better infotainment system, which is a fair trade-off in our opinion. 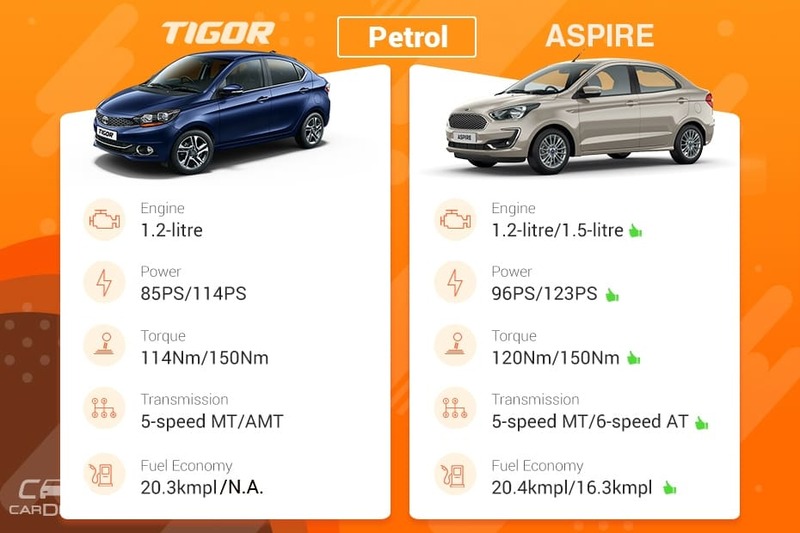 What Aspire Titanium+ gets over the Tigor JTP: Side and curtain airbags, emergency assistance, rain-sensing wipers, auto headlamps, auto dimming IRVM, push button start and Apple CarPlay support for infotainment. Verdict: We will recommend you to go for the Aspire here. 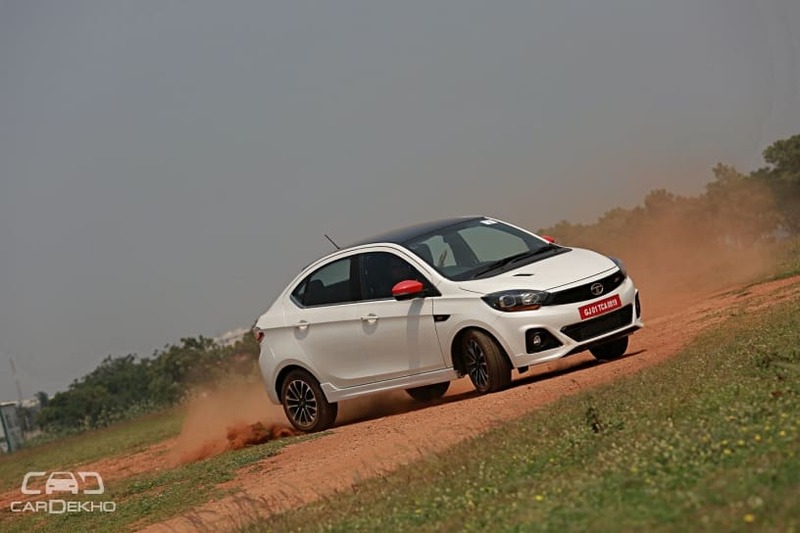 Despite being Rs 20,000 more affordable than the Tigor JTP, it gets more safety features like side and curtain airbags and emergency assistance along with other important features like rain-sensing wipers, auto headlamps and auto dimming IRVM.